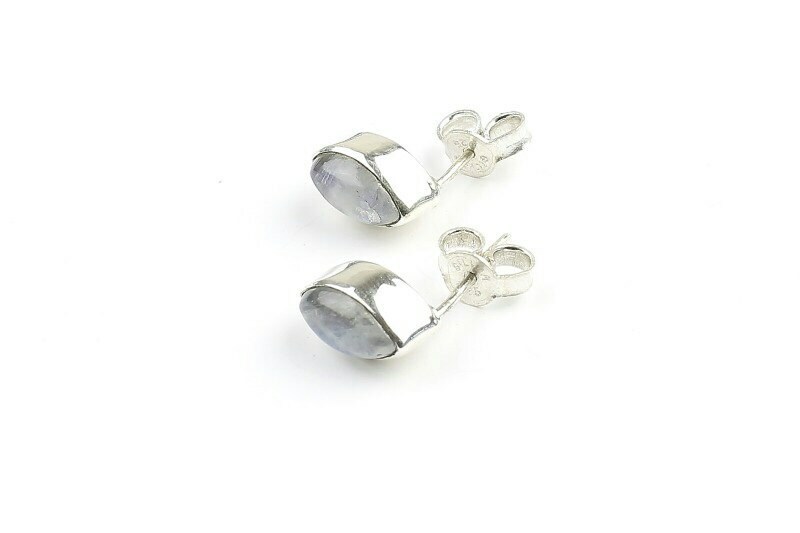 Moonstones set in simple sterling silver post earrings. Lightweight for everyday wear or looks great in a second piercing. Beautiful earrings with beautiful moonstones! Love them! Thank you for the beautiful earrings, which are clearly made from high quality materials.